AROUNDtheTREE is an European Brand of Design Furniture, launched in 2013. We are specializes in the manual production of high quality furniture made from solid wood, and this insistence on craftmen work is what sets us the difference. 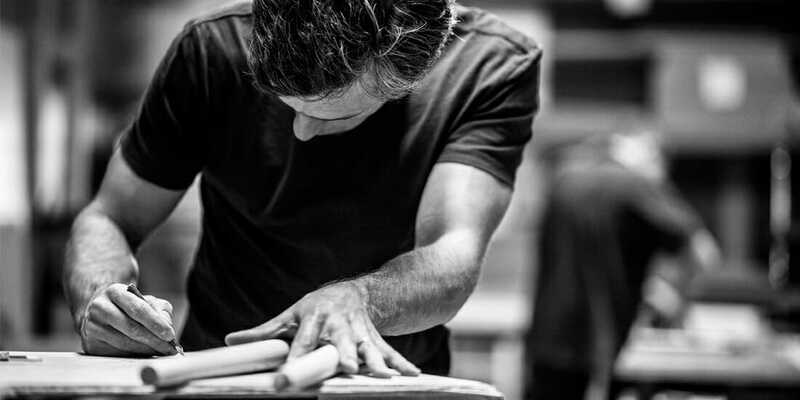 All products are designed and produced in Portugal, the land of craftsmen tradition. We are a team of believers in the Portuguese traditions and cultural values, giving them a whole new interpretations through the design of unique and timeless pieces. We take pride in every detail. This is the way has been always our guideline at all times since the begining when designing, producing and developing each product. Alexandre Caldas was born in 1974. was raized in family of "makers", starting from very young age to have contact and work with different materials . That situation led him to study mechanics. After that, he started early to work in the furniture area and today with his vast experience, he became passionate by design. 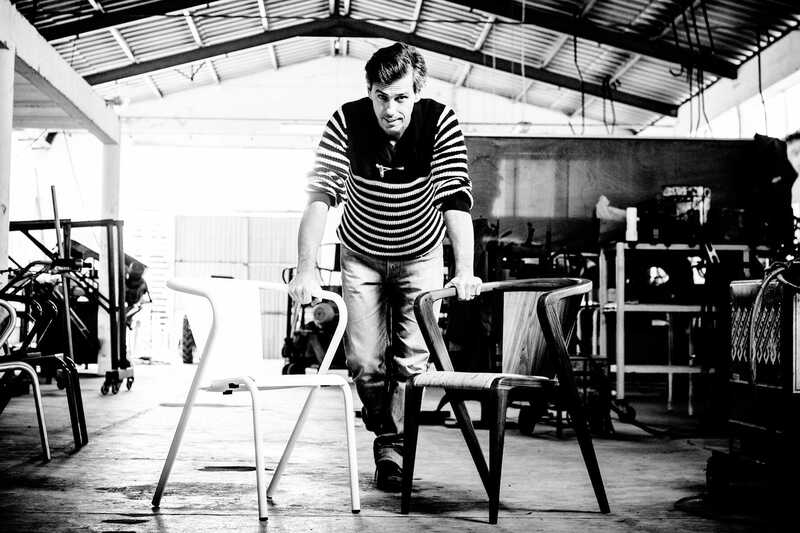 Alexandre Caldas is the responsible for all the designing and concept pieces of AROUNDtheTREE and the PORTUGUESE ROOTS CHAIR in particular . - What direction do you feel design is moving towards in general terms? - What are the key influencing elements of this chair? well, my whole journey made me cross with this chair. I think the strongest element was undoubtedly the fact that I wanted to tell the world this incredible story. I remember being one of my biggest battles, but I also knew that to do that, besides telling it , was to create something relevant. If a picture is worth a thousand words, then a piece of design could do the same. - What sort of projects are you working on at the moment? AROUNDtheTREE is one of the main projects, with so much potential to explore, but my passion for this chair is going to push me further. At this moment, the Portuguese Roots Chair will have a family but also the original version of 1950 is part of my projects, I call it BICA chair, let's see how it runs. - A designer’s work is so diverse – how do you manage to hold down a career and a life? Well, today with the help of technology, sure it’s easier to manage, but at the end of the day, it all depends on the speed you want to go. If you want to be at the top 10 of a marathon, or if you just want to finish it … For me, with two young daughters, they manage the speed and I just have to speed up, every time they let me. 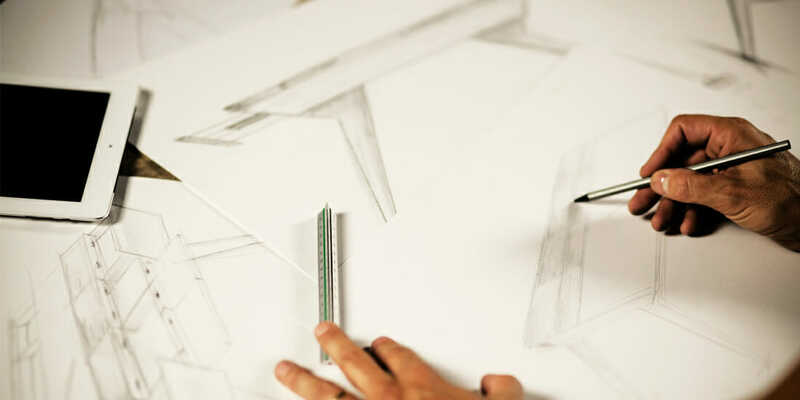 If you could offer one piece of advice when it comes to product design, what would it be? There is always what we believe and the truth … so my advice is, focus on both, and be wise and patient. - What are your aims and goals for the next years? Spread the Portuguese design and product quality through out the world. - What car do you drive? The car I love to drive every time I can is a FORD TAUNUS 17M from 1964, then my Bike and after that , my Skate Longboard . Your favourite place to travel to in the world? The world it self and especially, with woods around. - Your favourite hotel/ restaurant/ bar? My caravan parked by the river. - The place that gives you the most energy? Kitchen cooking for family and friend , the gym, and a skate park . -And the place that enables you to totally relax? Travel ... specialy in a classic car . Your favourite food and drink? All food nicely made, and a good red or white wine. People , but specialy Kids ... i just love the way they think.